Lizard Holiday Cottages are based on the East Coast of the spectacular Lizard, the most southerly part of the British Isles. There are four cottages in Coverack, and one in Helford. All are full of character and offer luxury accommodation for familes and couples. 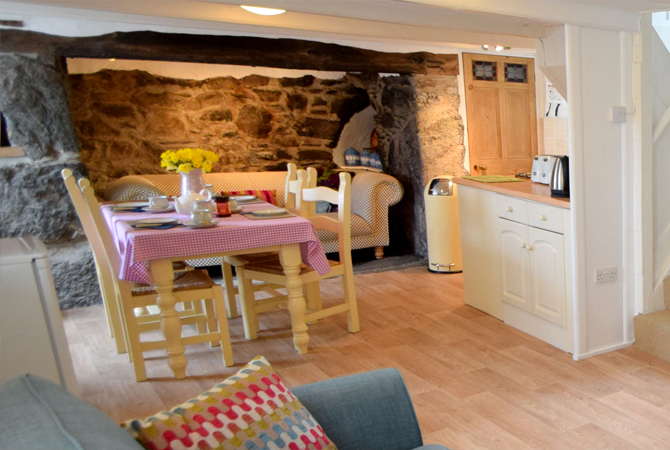 Their holiday cottages are tastefully and carefully renovated and refurbished throughout with everything purchased new - literally everything down to the last teaspoon. All feature commanding positions within these beautiful Cornish villages and have panoramic sea, village and creek views.